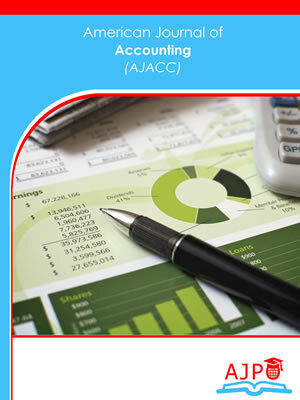 Journal of Accounting is a peer reviewed journal published by AJPO. 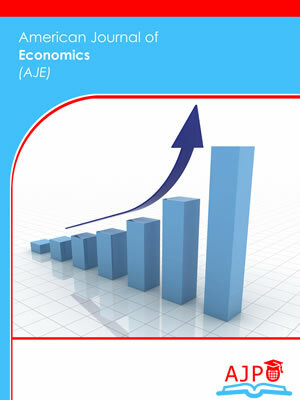 American Journal of Economics is a peer reviewed journal published by AJPO. 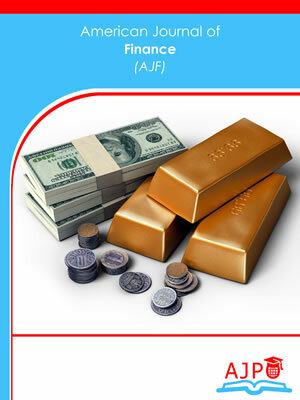 American Journal of Finance is a peer reviewed journal published by AJPO. 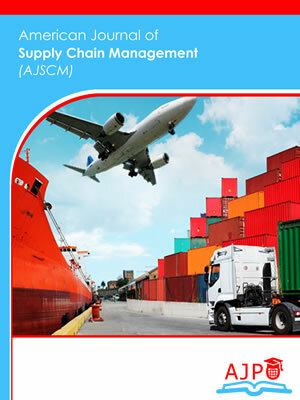 American Journal of Supply Chain Management is a peer reviewed journal published by AJPO. 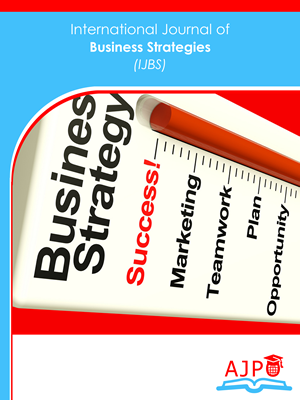 International Journal of Business Strategies is a peer reviewed journal published by AJPO. 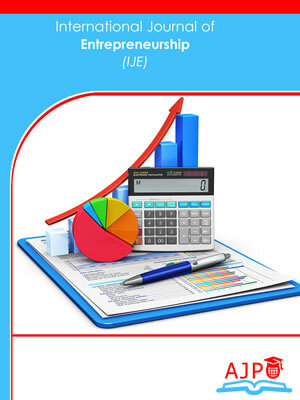 International Journal of Enterprenuership is a peer reviewed journal published by AJPO. 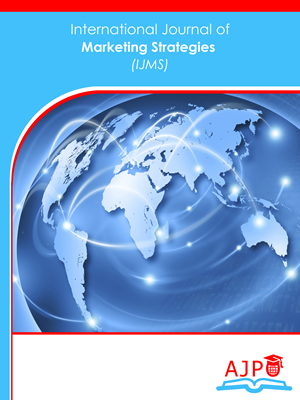 International Journal of Marketing Strategies is a peer reviewed journal published by AJPO Journals. 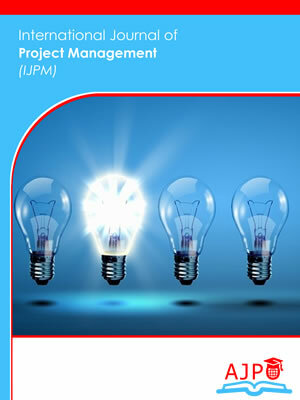 International Journal of Project Management is a peer reviewed journal published by AJPO. 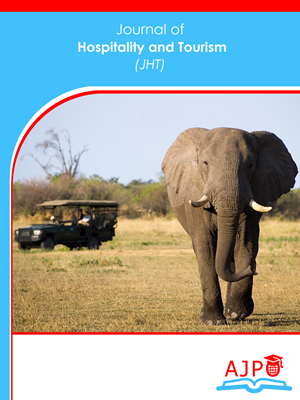 Journal of Hospitality and Tourism is a peer reviewed journal published by AJPO Journals. 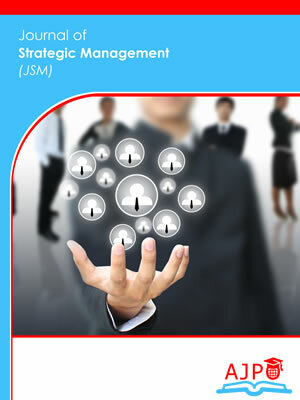 Journal of Strategic Management (JSM) is a peer reviewed journal published by AJPO. The scopes of the JSM include, but not limited to business, management, marketing, finance, economics, human resource management, strategies and decision science. The journal is published in both printed and online versions. The ambition of JSM is to become a recognized top tier journal, acclaimed for redirecting international business research and management studies for defining new directions.